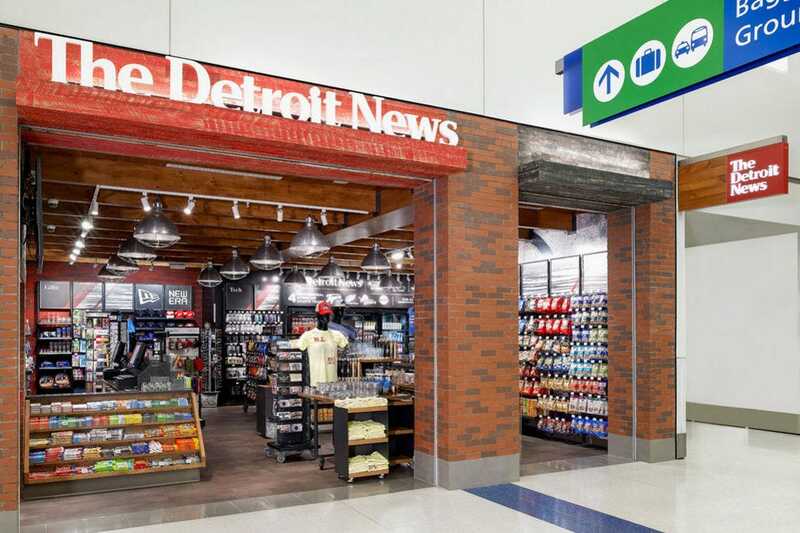 Whether you're in search of a good airplane read, need an aspirin to kill a headache or simply want a quick pre-flight snack, these 10 airport shops have you covered with a range of travel essentials. 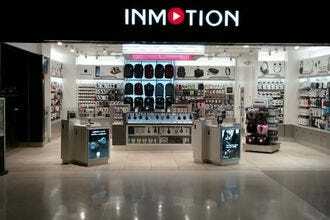 InMotion, the leading airport retail electronics provider, offers travel essentials such as chargers, cases and ear phones. Additionally, the store sell brand name headphones such as Bose and Beats, speakers such as Jawbone and other small electronics such as GoPros. 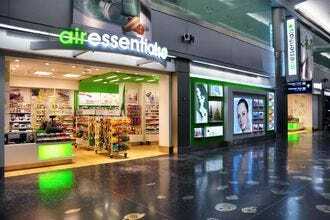 Clerks are very knowledgeable of all the products. 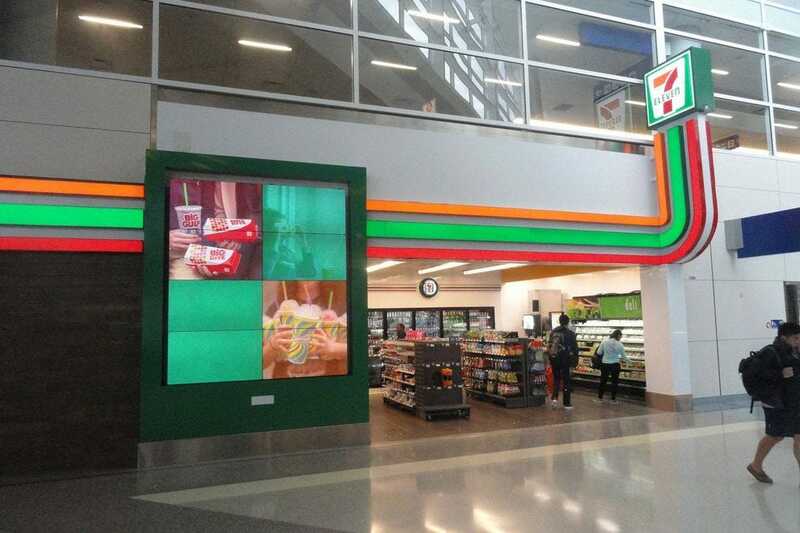 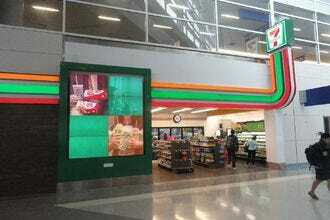 This airport location of the popular convenience store brand, the 7-Eleven inside DFW offers various travel essentials as well as hot and fresh foods and signature Big Gulps and Slurpees. 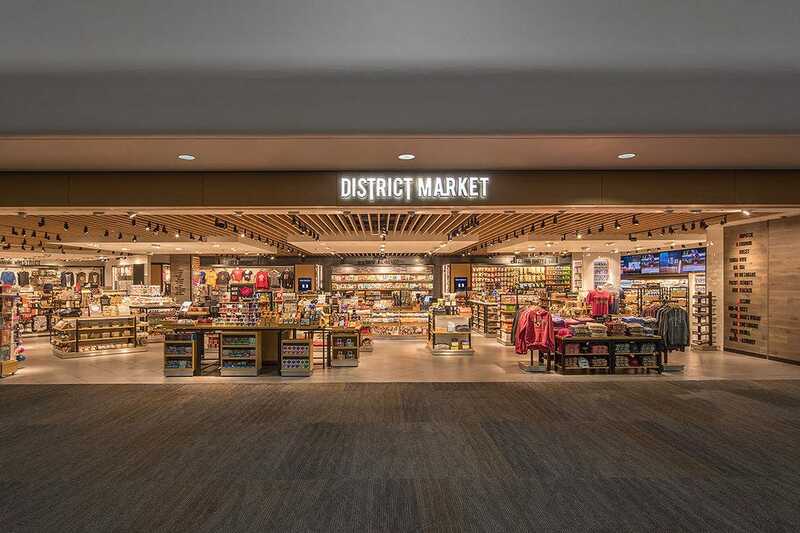 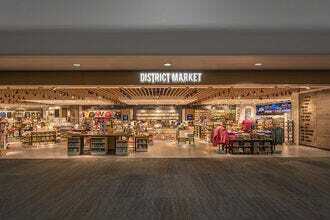 District Market, situated in the boarding area of San Francisco International Airport's Terminal 3, sells everything you might need before hopping on the plane – snacks, books, newspapers, gifts and apparel. 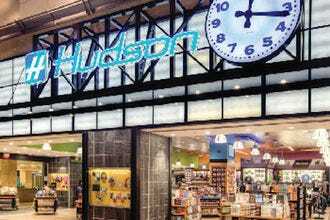 The Hudston store at Seattle–Tacoma International Airport carries all the essential travel items in addition to souvenirs and even pre-paid SIM cards. 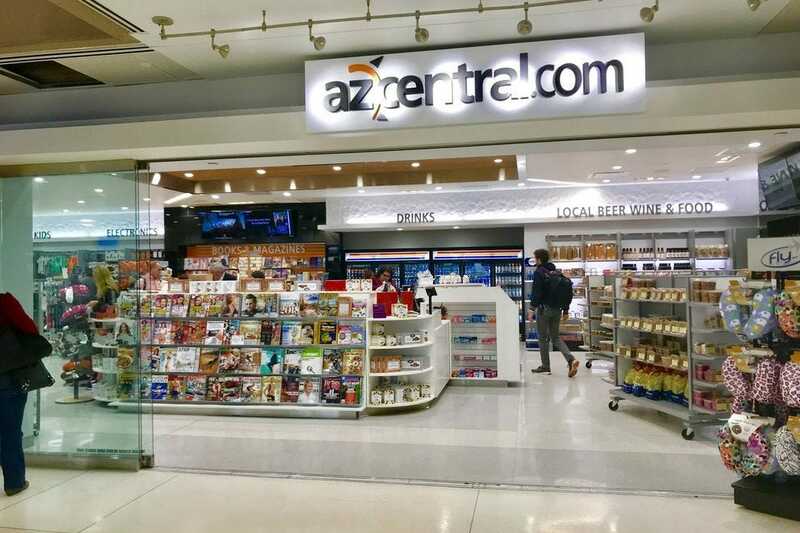 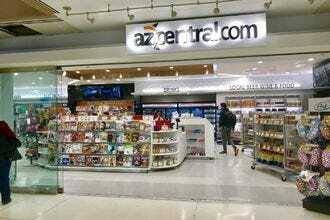 Shoppers at AZCentral at Phoenix Sky Harbor International will find the latest newspapers, best-selling books, snacks, soft drinks, souvenirs and last-minute travel essentials. 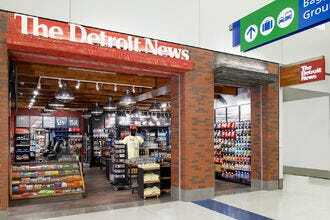 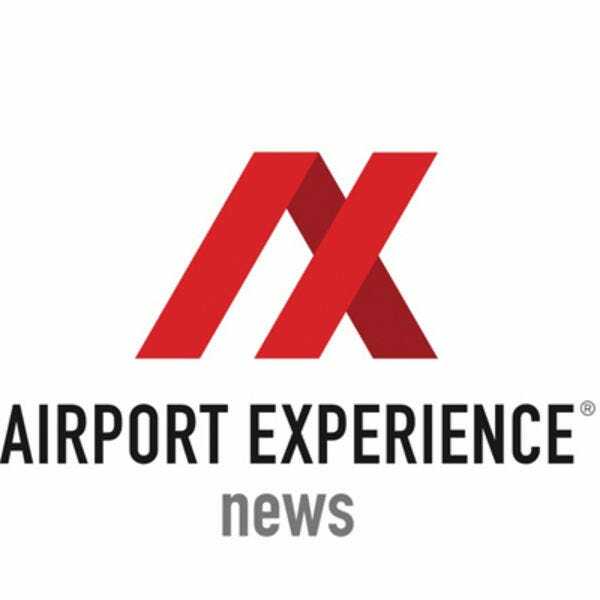 This New York Times-sponsored shop at Detroit Metropolitan Airport provides passengers with all those last-minute travel necessities, such as reading materials, snacks, gifts and souvenirs. 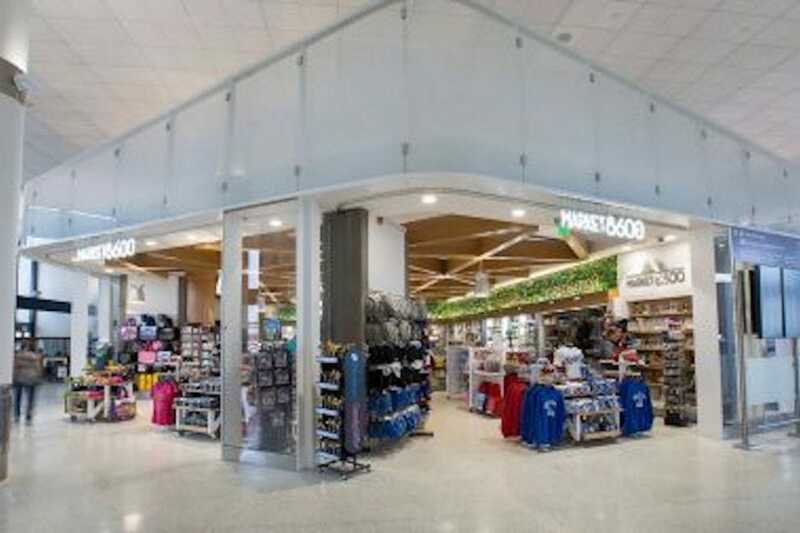 In addition to selling snacks, travel necessities, books and magazines, Market 8600 in Terminal 6 of LAX also carries Los Angeles gifts and souvenirs. Air Essentials, a convenience store-like concept at Miami International Airport, offers over-the-counter medication, snacks, candy, beverages and various health and beauty aids, travel accessories and even souvenirs. 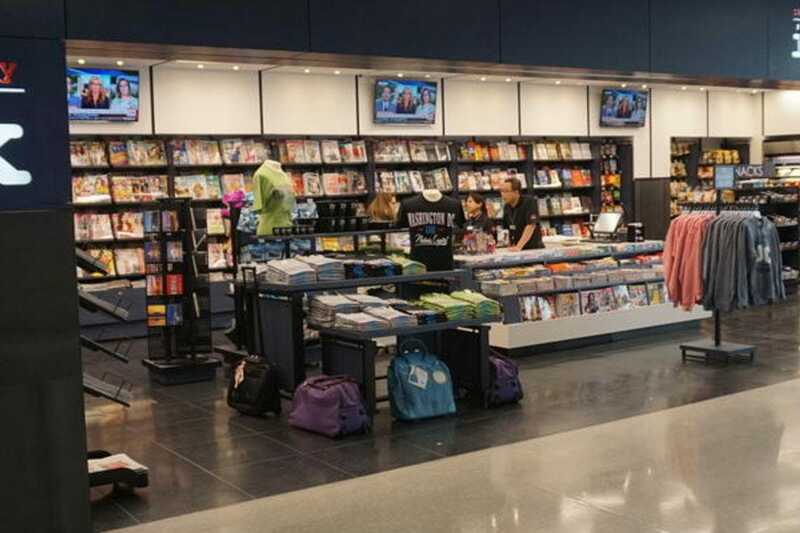 Travelers passing through Dulles International can pick up a broad range of books, magazines, souvenirs, newspapers and snacks at Capitol City Ink, located post-security. 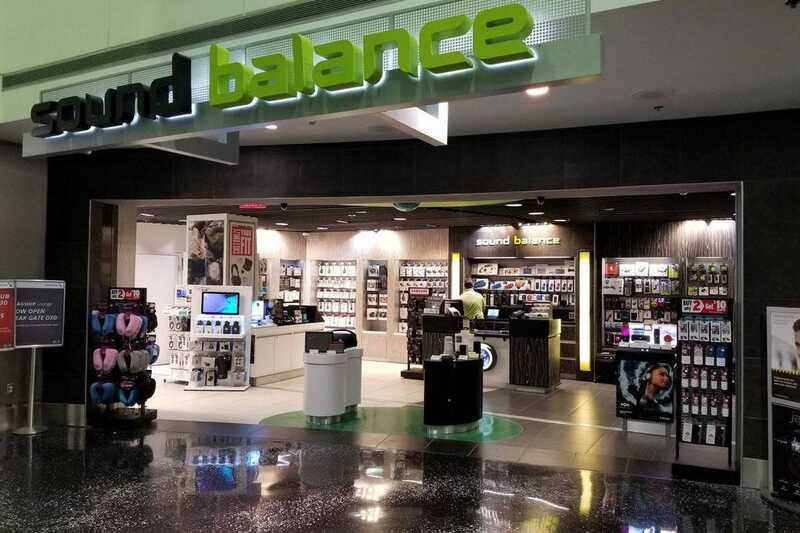 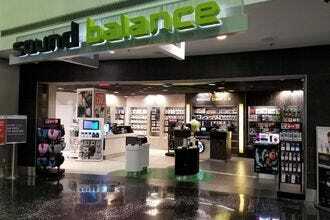 Soundbalance at Miami International Airport features a line of technology accessories that are environmentally friendly, including cases and chargers. 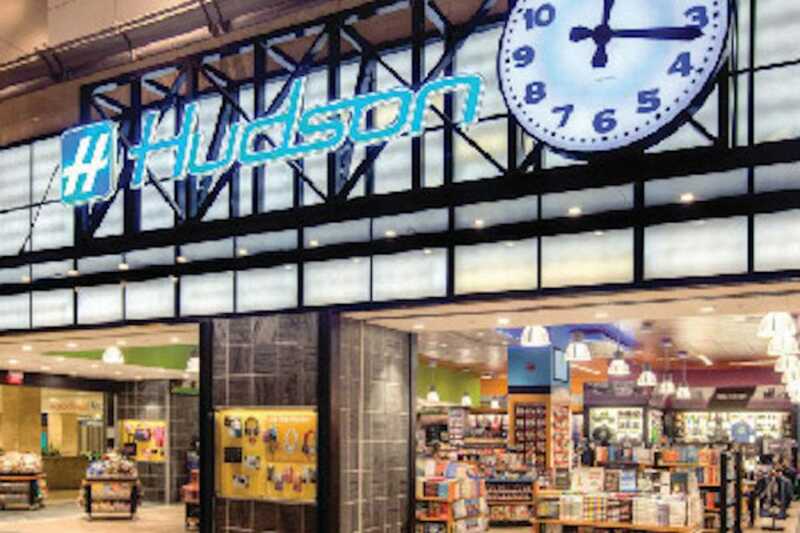 Congratulations to all these winning retailers!